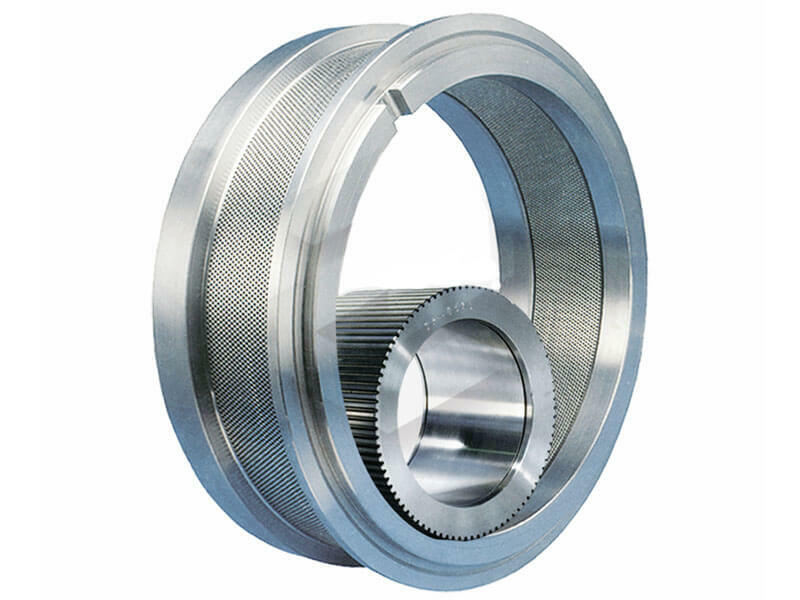 1.Adopt high quality external refining degassing billet to make ring die more durable. 2.Adopt imported gun drill and multiple station drill, die holes are formed at one time,highly polished,beautiful appearance,high yield. 3.Select the process of combining American vacuum furnace with hardening furnace to ensure duple service life.